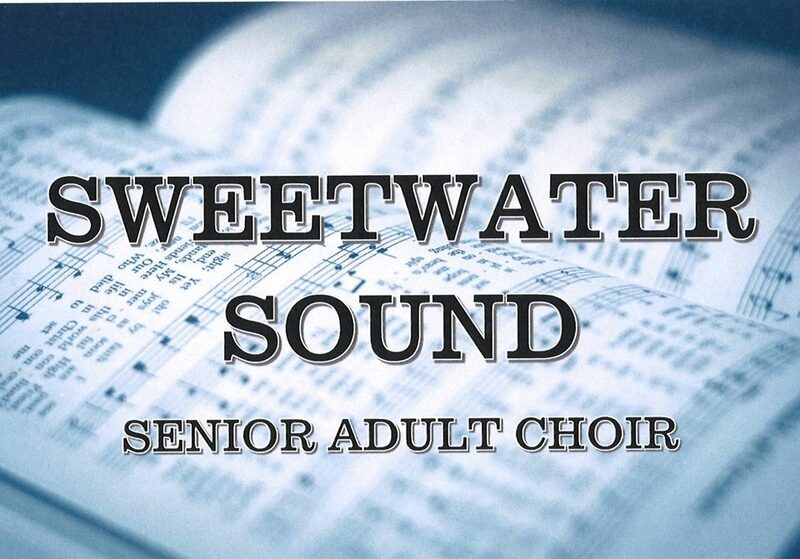 The Sweetwater Sound meets on Wednesday mornings at 10:00AM in the choir room of Sweetwater Baptist Church. This group is open to any and all retirees/senior adults who like to sing. No audition is required for this choir, however, the prior experience in singing in a choir is always a plus! This group is open to the community and does not require you to be a member of Sweetwater Baptist Church. This choir sings at various assisted living locations around the area and seeks to minister to those who might be forgotten. Come visit us at an upcoming rehearsal, or call Mark at 803-279-2821 for more information!